Learn how to add a new page to your PDF with wkhtmltopdf. 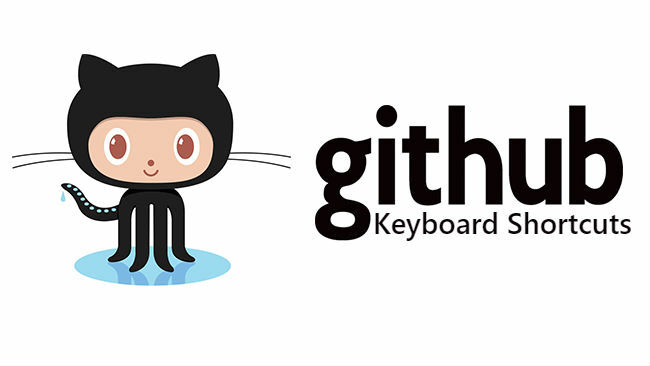 Learn some useful keyboard shortcuts for Github that you probably didn't know and will help you to work faster. Learn how to add code examples with the Most Advanced WYSIWYG HTML Editor, TinyMCE. Learn how to create your own loading progress bar with your logo as design. Learn how to install and setup PrestaShop locally for test purposes in Windows easily. Learn how to disable the text selection for users with CSS and jQuery. 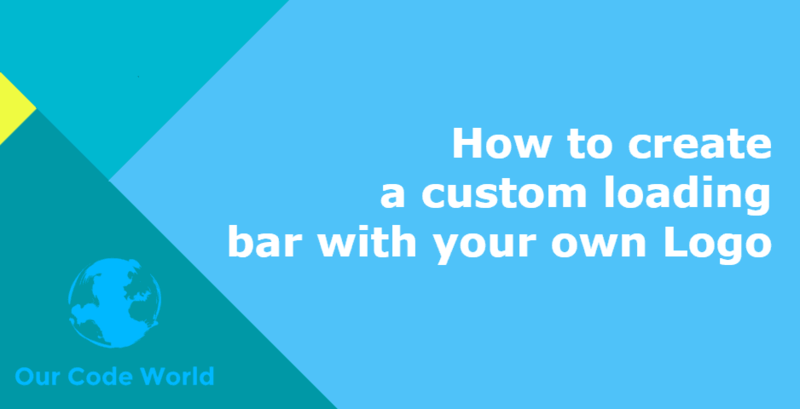 Learn how to prevent the access in a third party iframe to your website. 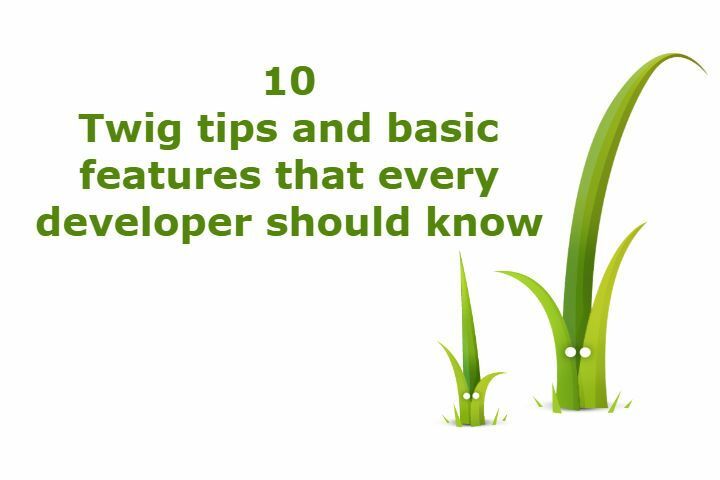 See our collection of 10 tips that every Twig developer should know.